Based out of his steel sailboat, La Montaña, Bradford has been working with film and photography for 15 years. 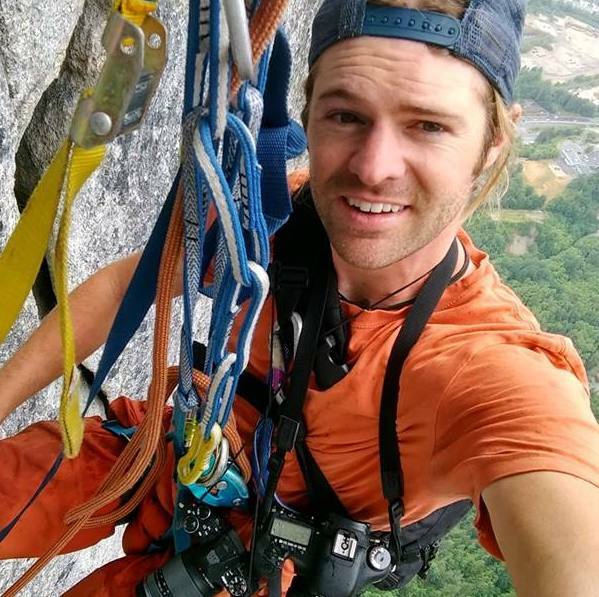 In the past, as an athlete for climbing and kayak companies, he’s taken these creative talents all over the world producing over 70 films in more than 15 countries. 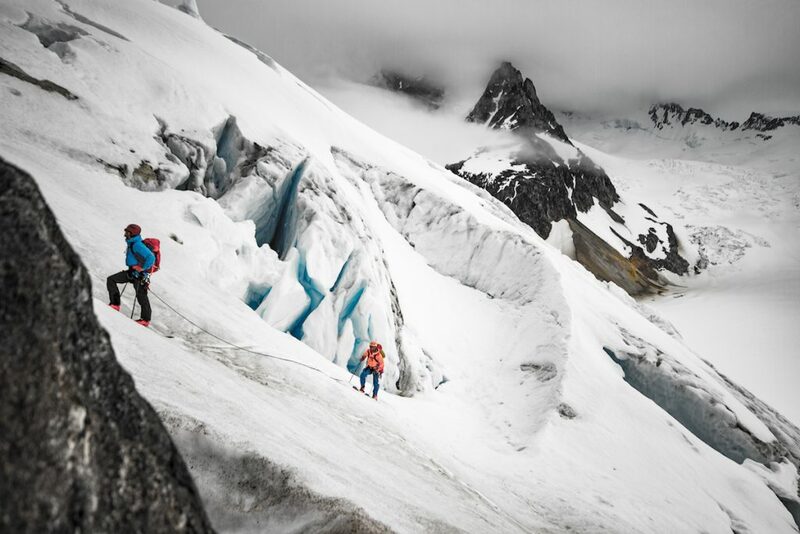 Bradford currently specializes as a light and fast alpine climber and skier capturing stunning imagery from the most hostile and challenging environments. Shooting on assignment for National Geographic, Olympus, Arc’Teryx, Rab and others he takes years of tips, tricks, and hard won skills straight into his presentations to deliver the “industry secrets” audiences crave to better their own photo and film objectives. How do you carry enough camera gear, keep up with professional athletes, be in the right spot at the right time, and shoot in the worst of conditions? It takes a lot of defeat and learning the hard way is the answer. Skip the trial and error and join Bradford Pope McArthur for his “Shooting When the Environment is Against You” presentation. Originally created and presented to National Geographic on how to capture the best images when the light is wrong, athletes are wicked fast and the weather is crushing you. If there’s time we’ll also dive into some quick and easy techniques to boost your images with a little Lightroom love.